Keeping your beard in style with the upcoming trends in addition to what suits your face is one of the most important aspects of the way a man looks, and can also go on and define his personality. It can change the way you look at yourself even. 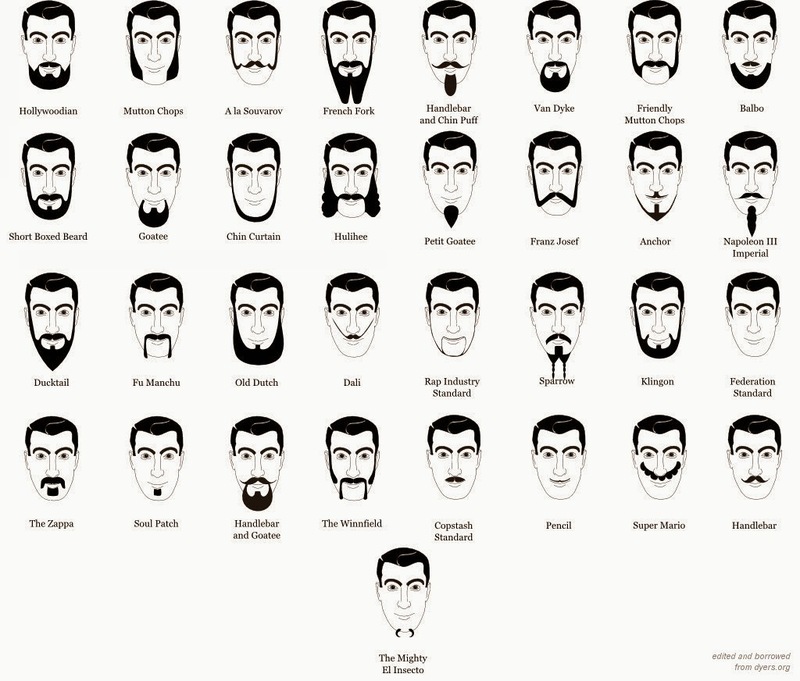 Styling a beard is not a very hard task, especially if you own a beard trimmer. You don’t need to necessarily use an electric shaver to acquire a beard style you desire, or go to a professional every time you want to change your beard style. Many styles are now possible by using a beard trimmer, such as the Panasonic beard trimmer. This kind of beard is basically small stubble of hair on the chin, and nowhere else on the face. To get this look, first check if you have any whiskers on your face. If you do, trim the hair off using a beard trimmer. Now with the help of a precision trimmer you sculpt hair, right on to the tip of the chin, making it taper back onto your neck. Clean shave your upper lips, cheeks and neck. And you have a Poet’s beard. Start off again by trimming your beard, leaving the hair above your lips, your whiskers that is long along your chin and beneath the lower lip. By using a precision trimmer, create an outline of the Chinstrap. Remember to trim your side burns, and leave the hair in the middle of the lower lip intact. Using an electric shaver or razor, shave off your cheeks, upper lip and neck. This is a mixture of both a mustache and a light beard on your chin only. To achieve this look, you need to trim your facial hair all round, and then with a precision trimmer draw a rounded shape, that goes around your mouth to your chin. Trim the ends of your mustache so it’s blended in the goatee. Shave off the excess, but remember to trim your mustache and beard time to time to maintain the look. A very simple yet defining look, this also begins with first trimming the entire beard so it is even. Once it is, shave off the mustache and by using a trimmer, trim off the line from one ear to another, along your jaw line. Shave off the excess from your neck and cheeks. This can easily overgrow, so constant trimming is required. The easiest look is this one. First trim off all the facial hair except your soul patch. Using a trimmer, trim your hair from the chin, until only just a bunch of hair are left under your bottom lip. Make the edges tidy by using a shaver. 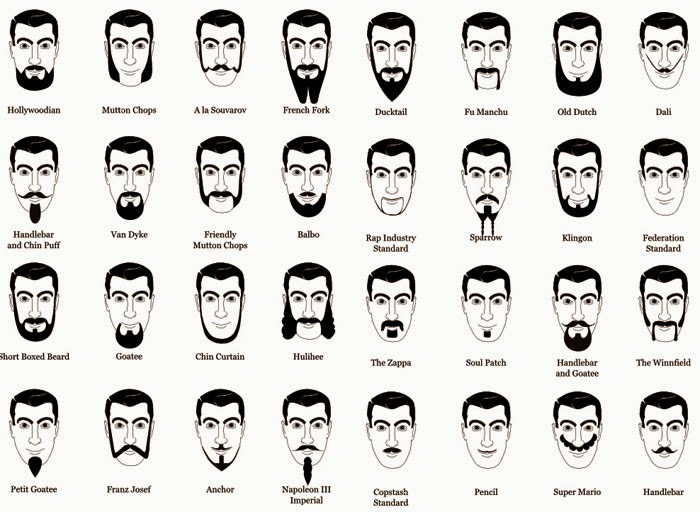 Using a trimmer first trim your upper lip to a defined length, then trim off excess hair near your chin by moving against the hair flow, and make a triangular or rectangular sort of outline around your lower lip and chin, carefully creating your goatee. Trim hair all around your mouth using a beard trimmer, preferably a Panasonic beard trimmer, giving special attention to the chin and the mouth. Now by using a precision trimmer, create a clean cut border around the place, where your chin and neck meet. 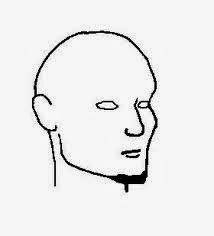 Draw the edge of the goatee, three inches from each side of the chin. 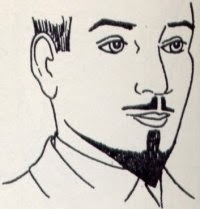 Now to define the upper ends of your goatee, shape the mustache linking the chin and bottom lip in a shape that is rectangle.